Although Emojis has now become the most popular emoticon, but some people still prefer the character faces. 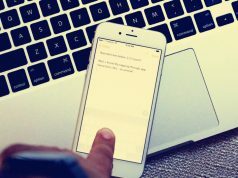 The below is a tutorial guides you how to enable the hidden emoticon keyboard on your iPhone to get even more emoticons. Let’s check it out. 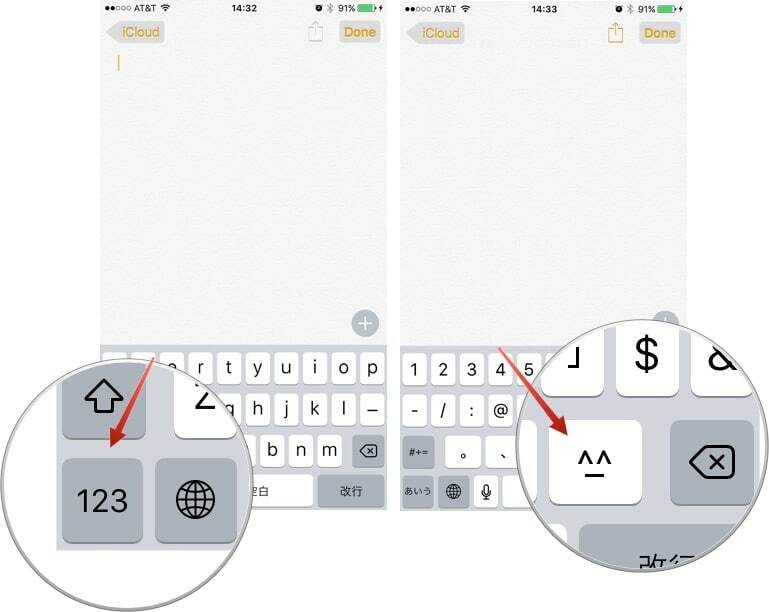 The hidden Keyboard gives you quick access to hundreds of emoticons or Unicode Faces in just a few taps. 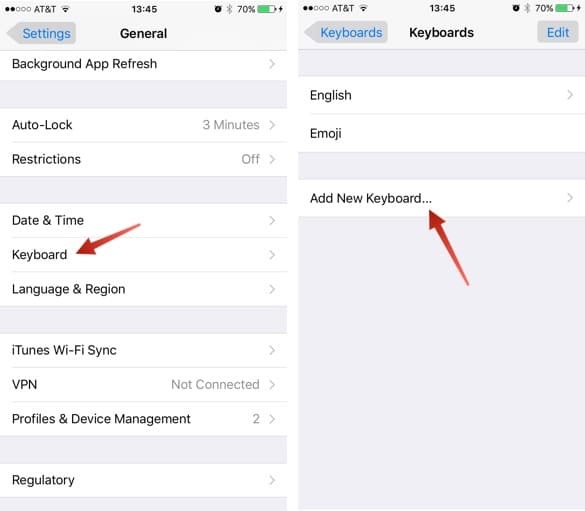 First, you should add a new Keyboard in Settings app, go to Settings -> General – Keyboards -> Keyboards. In the Keyboards section tap, Add New Keyboard. 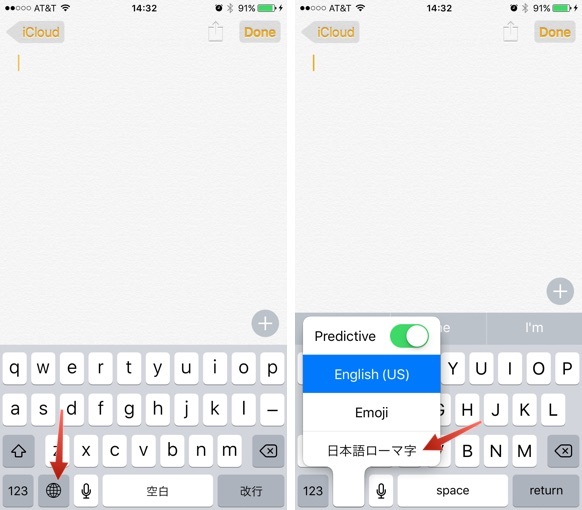 Due to Emojis and emotions have Japanese origins, so inevitably you just add Japanese in the “Add New Keyboard” section. 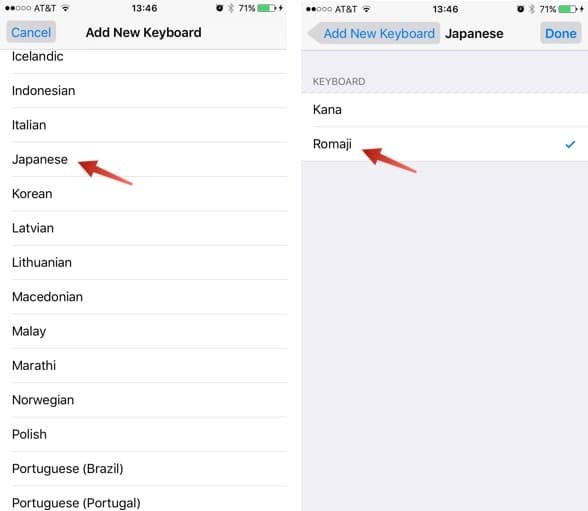 Tap to open the Japanese keyboard options and select Romaji. 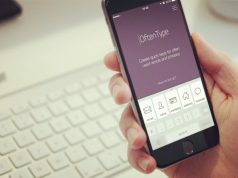 Once you enabled the new keyboard, you can test it out. 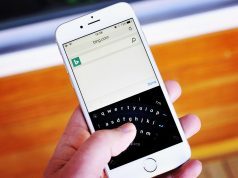 Open up Notes or Messages or any app that you can use the keyboard in. 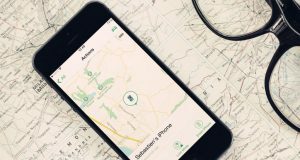 With the keyboard open, then tap on the ‘Globe‘ icon to switch between keyboards. Keep on tapping until you get to the Japanese keyboard you just enabled. Now that you have the Romaji keyboard activated, tap the 123 button, followed by the the icon that looks like a smiley face ^_^. When you hit that button you will see a few of these new emoticons appear in the suggestions field. You can scroll to the left to pick the ones you like. If you want to see all of your options, and there are a ton, simply tap on the ‘ˆ’ button to reveal the entire list of emoticons. These emoticons are cool in their own right, and make for a nice departure from the Emojis that so many of us have been using these past few years. So, if you want to expand your emoji/emoticon vocabulary, then make sure to add the Romaji keyboard in Settings -> General – Keyboards -> Keyboards -> Add New Keyboard -> Japanese -> Romaji. There you go folks. Now you can use the fun new emoticon keyboard and use them in your chats. Let us know what you think about them in the comments section below.